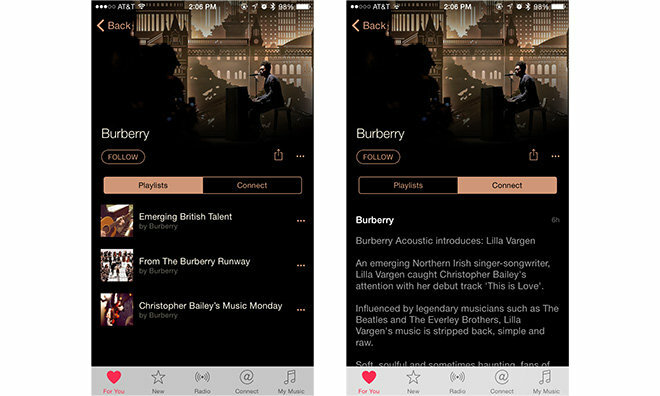 Luxury British fashion house Burberry recently announced they have become the first brand to launch their own Apple Music Channel. Mixing music with fashion? We like the sound of this! The collaboration marks the latest step of Burberry’s chief executive Christopher Bailey, to achieve his goal of blending the world of music with the world of fashion. The move will combine two of the brand’s key characteristics: their progression in expanding onto a digital platform and their reputation for nurturing and supporting new Brit music talent. 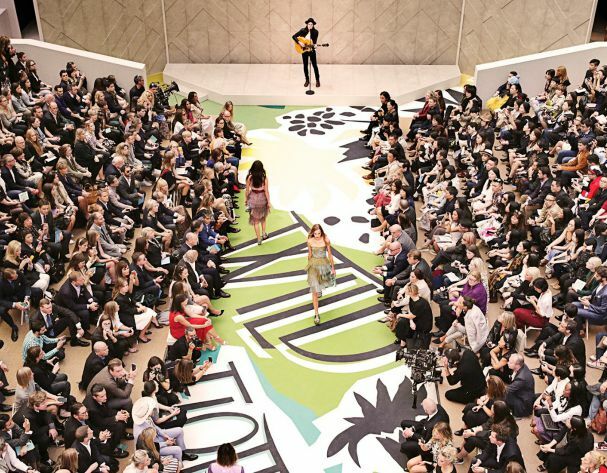 Burberry often uses live performances from upcoming acts for their catwalk shows, including George Ezra, Rhodes, Tom Odell and one of our favourites, James Bay. They are also known for their much-loved Burberry Acoustic series which gives emerging talent an opportunity to play for the masses. The Burberry channel will launch with some exclusive videos from emerging talents such as Lilla Vargen and a performance from English singer-songwriter Alison Moyet will be filmed at the forthcoming Burberry Womenswear show on September 21 in London. As for Apple entering into the fashion world, the Apple Watch has become this year’s must have accessory. Last week, Apple announced they will be launching a watch with French fashion house Hermès, so if you have a spare $1,250 (£800), then you can get yours from 5 October.